Finals are coming up at the end of the month and can be a stressful time for a lot of people. It is important to consider your well-being before anything because a happy and healthy foundation will make it a lot easier to study, sleep, and test well. Check out these tips for de-stressing amidst finals! Over 30 percent of University of Michigan’s off campus students struggle with food insecurity.  The Maize and Blue Cupboard is a campus resource that provides food to students who can’t afford or have trouble accessing groceries. With shorter days and colder weather, you may find yourself struggling with productivity and motivation. Check out some of these tips to get through the winter healthy and happy! Setting Yourself up for Success in the Winter Semester! It’s that time of the year, classes have come to a close and it’s time to sit back and reset before embarking on the journey that is Winter semester. Set yourself up for the best second semester yet with these helpful tips! As the season change and days become shorter, physical fitness can be placed on the back burner. He are some fitness tips to help you stay active in the colder months!